Nami Patel is Senior Vice President Business Development & Strategy for The Walt Disney Company, EMEA. She is responsible for all strategic initiatives and planning, new launches, and identifying growth opportunities for the EMEA business. Nami joined the Walt Disney Company, following the acquisition of 21st Century Fox, where she was SVP Business Development for Fox Networks Group (FNG) Europe & Africa. Accomplishments in this role include the development and launch of VOD products FOX+ and National Geographic+, establishing the growth plan for National Geographic’s consumer products and travel businesses in Europe, local partnerships relating to IP development, ad sales and affiliate operations, and joint venture initiatives to expand the FOX Sports business across the region. Since 2016, Nami has also held the position of Chief Financial Officer for FNG’s UK operations. Nami first joined FNG’s parent company, 21st Century Fox, in 2010 (then News Corporation). In her role as Finance & Corporate Development Director for Europe & Asia, Nami was responsible for financial oversight of 21CF’s portfolio of businesses including Sky Italy, Sky Germany, Star India, Fox Turkey and various JVs in the Middle East. She also had a leading role in Finance and Commercial workstreams for all M&A activity, most notably the Sky Italy/Germany sale to BSkyB, and the Endemol/Shine merger in 2014. 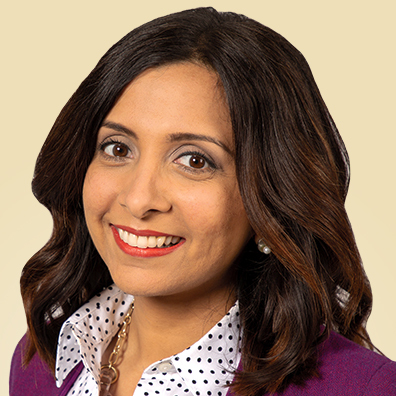 Prior to her roles at 21st Century Fox, Nami held various positions within Deloitte’s Assurance & Advisory Group, where she qualified as a Chartered Accountant and went on to lead client engagements across Retail, Services and TMT industries. Nami holds a Masters degree in Natural Sciences from the University of Cambridge, was recognised in Management Today’s Top 35 Women under 35, and is a Fellow of the Institute of Chartered Accountants.